Your opinion matters. Leave your review of Manchester Homeless Services Center. Description: MHSC is a safe place where adult homeless individuals can come during the day to meet with providers, eat a warm lunch & access other basic services. To provide a safe, welcoming place for homeless people to go during the day where they can access targeted services to help them achieve self-sufficiency. 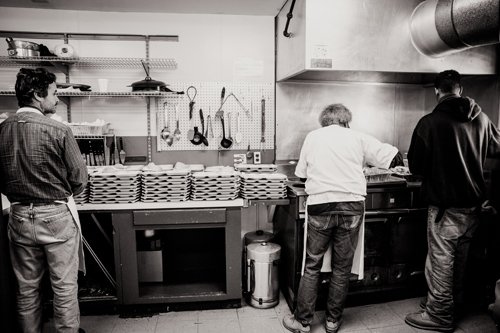 The Manchester Homeless Services Center was created to further engage and connect homeless adults to essential services through the provision of a daytime shelter and service center. All services are provided on location. Hours: Monday through Friday, 7:30 am - 1:00 pm & 1:00 pm - 3:30 pm for provider appointments/workshops. Volunteers Requests by Manchester Homeless Services Center: Volunteers are always appreciated, but due to the nature of the organization all volunteers must be 18 or older. Please feel free to call to learn more about how you can help. 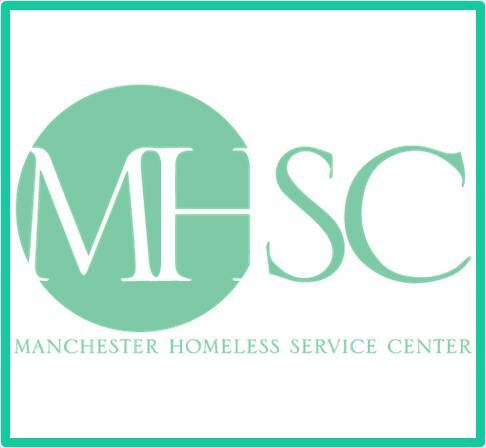 Donation Requests by Manchester Homeless Services Center: Everyday Supplies: Toilet paper, paper towels, dilutable cleaners, laundry detergent, dishwashing liquid, sponges, bath towels, 33 gallon trash bags, styrofoam cups, coffee, instant oatmeal packets, powdered creamer & sugar. Guest Supplies: Razors, shaving cream, deodorant, socks, underwear, gloves/hats/coats/scarves, shampoo, toothpaste & feminine hygiene products. Office Supplies: Printer paper, tape, manila envelopes, tabbed dividers, envelopes, stamps and staples. Do you have items to donate? Contact Manchester Homeless Services Center at the phone number provided above to see if they can use any items you may have to donate.